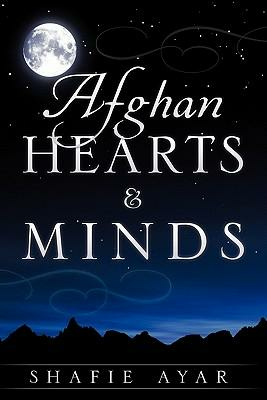 Shafie Ayar is the author of five books, his most recent being the autobiographical Afghan Hearts & Minds. Shafie Ayar creates Kabul Universities' Student Association for Revolutionaries, which gathers thousands of members Mr. Ayar becomes a political prison for almost five years, until he is released by a government mandate. 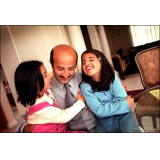 Once out of prison, he flees to Pakistan, then to India, and finally to the United States. In America, his real story beings.